Super Hot – $2,000 Off on EF 400mm f/2.8L IS II & 600mm f/4L IS II Lenses at Adorama & B&H ! After release of third version of EF 400mm f/2.8L IS III (B&H Photo Video/Amazon/Adorama) and EF 600mm f/4L IS III (B&H Photo Video/Amazon/Adorama) USM Lenses. The price for Canon’s second version super telephoto prime lenses now got $2,000 off ! 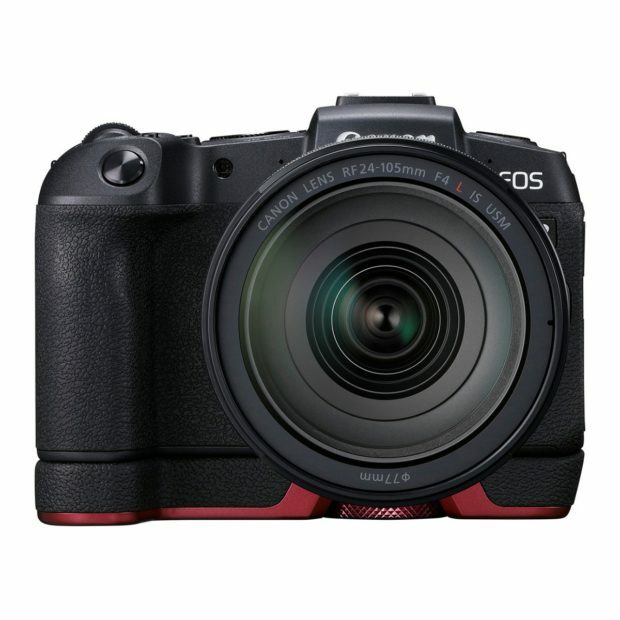 You can get EF 400mm f/2.8L IS II USM Lens for $7,999 at Adorama/B&H Photo Video, and EF 600mm f/4L IS II USM Lens for $9,499 at Adorama/B&H Photo Video. These two lenses are limited time deals, will be expired soon. 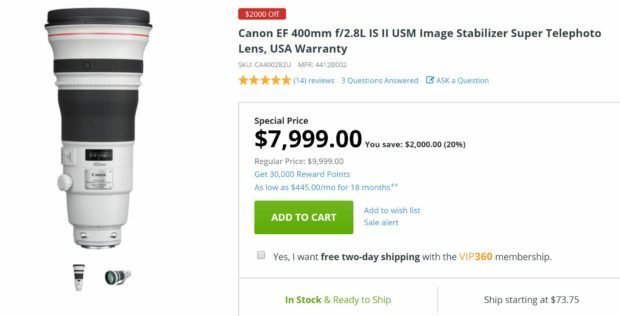 Author adminPosted on March 12, 2019 March 12, 2019 Categories Canon LensesTags Canon EF 400mm f/2.8L IS II USM Lens, Canon EF 600mm f/4L IS II USM LensLeave a comment on Super Hot – $2,000 Off on EF 400mm f/2.8L IS II & 600mm f/4L IS II Lenses at Adorama & B&H ! 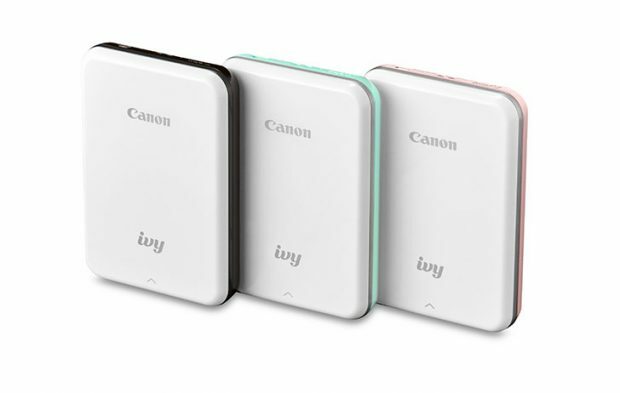 NAB Show 2019 will start on April 6th next month, Canon will have several Cinema EOS products announcement ahead of NAB 2019. 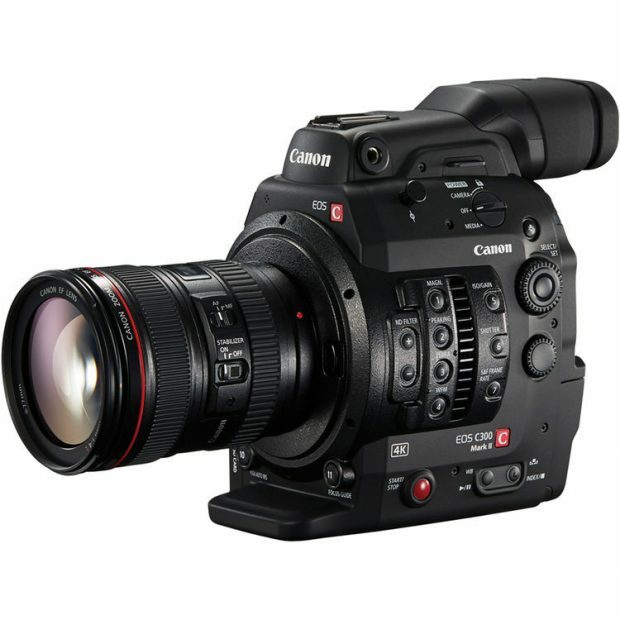 According to CR, Canon Cinema EOS C300 Mark III and one new Cinema EOS camera will coming, along with one new CN-E 100mm prime lens. 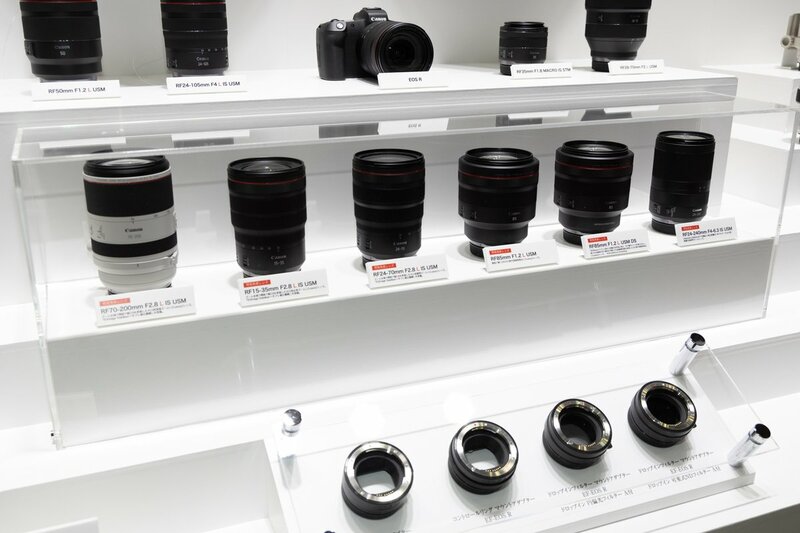 According to previous rumors, Canon may announce a new RF 14-21mm f/1.4L USM lens and a “crazy” prime lens in 2020 or later. 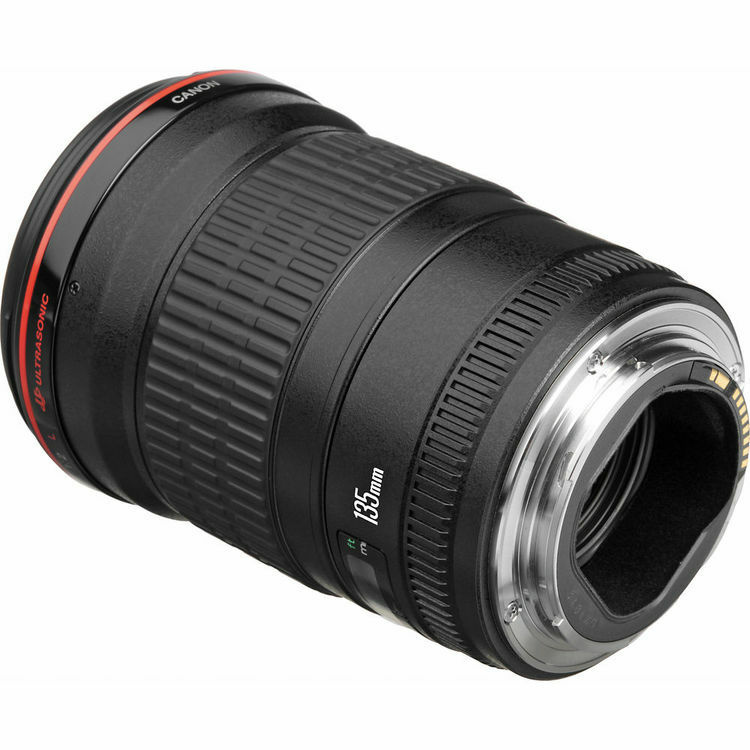 Now according to CR, this “crazy” prime lens could be RF 135mm f/1.4L USM lens, along with RF 135mm f/1.8L USM lens in development. The release date for this lens is in later 2020. According to latest rumors on CR, Canon is currently working on a new super RF mount lens: RF 14-21mm f/1.4L USM lens. 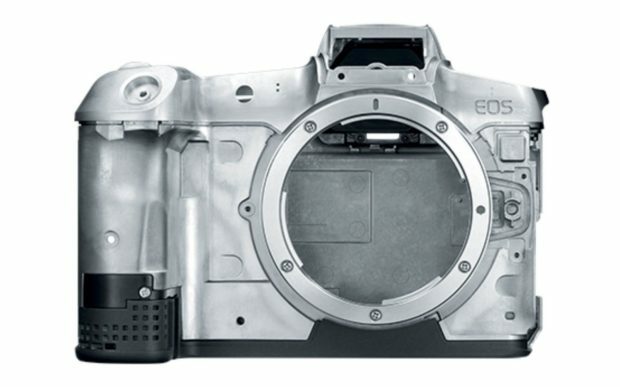 This will be another “world first” type of lenses from Canon. 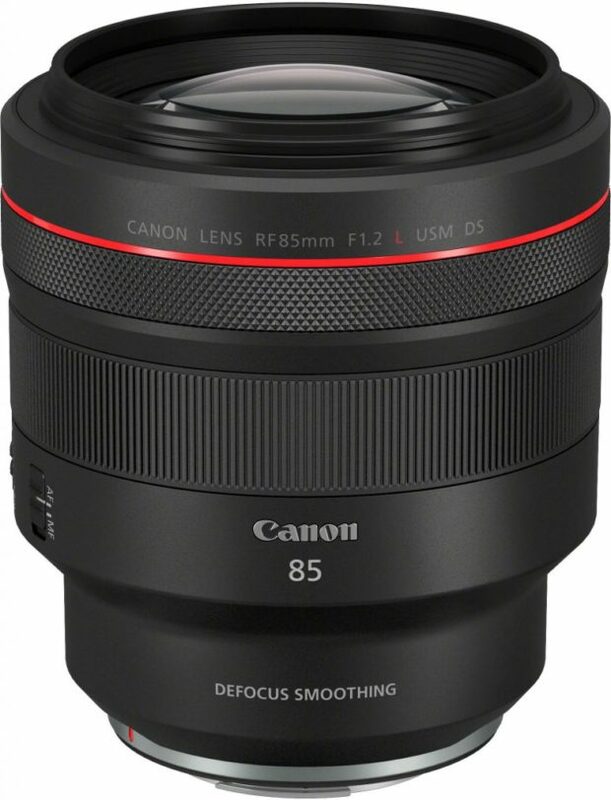 Last year, we have already see the RF 28-70mm f/2L USM lens (B&H Photo Video/Amazon/Adorama). 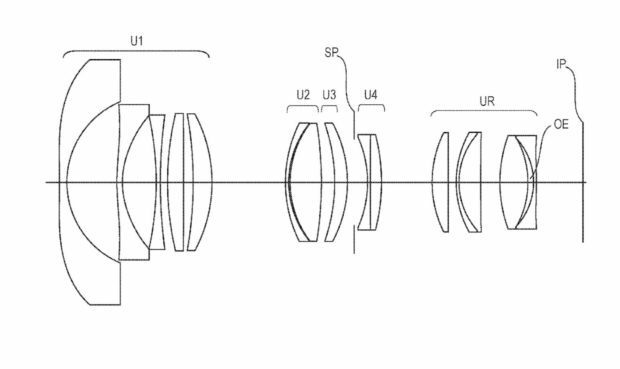 Northlight Image has uncovered a Canon patent that showcases various optical formulas for apodization lenses (Also called Defocus Smoothing). 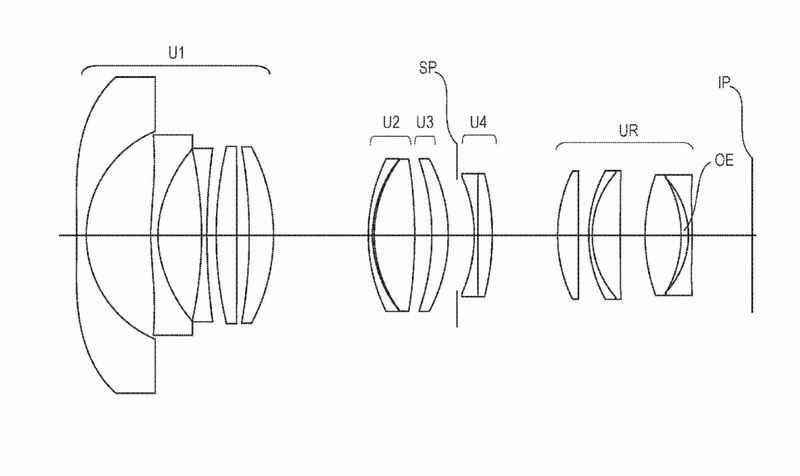 The recently announced Canon RF 85mm f/1.2L USM DS Lens has this apodization patent.